After my last three Christmas gift guides going down very well, I thought that it was only right to finish this year gift guide series with one specifically aimed at the men out there as I know how difficult it can be to buy for men, especially those who never know what they want for Christmas or are just difficult to buy for. Also, if you missed my previous gift guide posts then make sure you’re all caught up on them here, as there plenty of gift ideas if you’re struggling with Christmas shopping. When it comes to shopping for men, unless you really know them then no doubt you will probably have a slight struggle and I know men hate receiving those god awful Lynx sets that we see every year, so I thought i’d cover a few different aspects within this gift guide that will hopefully help get the men in your life smiling this Christmas! When putting together this gift guide I definitely kept in mind the men in my life, such as my Dad, Grandfathers and friends all of who have different tastes so when it comes to purchasing gifts for them I bare in mind what they enjoy individually. If like my Dad you have someone in your life who loves their wine or port, then the Maynards Port Wine Encyclopaedia (£19.99) would make the perfect gift. This gift set contains a selection of the finest Maynards ports and with six different ports to try, they’ll definitely be enjoying a glass or two this Christmas season. This particular gift set I spotted in my local Aldi store, which may surprise you but Aldi are really stepping up their game with the products in which they stock and they have a wonderful selection of gifts this year. Sticking with the beverages another gift that is great for the men who love their food, but particularly love a good chutney with their cheeseboard then you’ll be sure to find a lovely selection from The English Provender Company. Their well known for their award winning chutney and pickle blends that they’ve been curating since the late 70’s and is a brand I know my Dad personally loves! A favourite of his is their award winning Caramelised Red Onion Chutney* (£1.90), which he personally loves on a good cheese sandwich, simple but classic. Another one of his favourites is their Classic Chutney Pickle (£1.50), which he personally loves to serve to accompany his well loved home made game pie, which no doubt he’ll be serving up again this Christmas. Lastly on the food and beverage side of this gift guide is actually a personal favourite of my own, but I know a lot of men will also appreciate this gift this Christmas. If you have a man in your life who is into their fitness or is looking to eat a little more healthier come the new year then Joe Wicks Lean in 15 The Shape Plan Book (£8). I recently picked this up from my works book club as it was reduced to an amazing price and I couldn’t not give it a go. I personally love this book for the recipes which are not only delicious but super quick and easy to make, but overall it teaches you all about what foods you should be eating whilst also providing daily workouts that you can do in the comfort of your own home. All in all this book would make a great gift for anyone this Christmas. Moving onto the more beauty and fashion items that i’ve tried to keep somewhat minimal as I went a tad overboard in my last gift guides. Starting off with an item that I think all men take pride in, especially when they work in a business role where dressing smart is important to them is a watch. 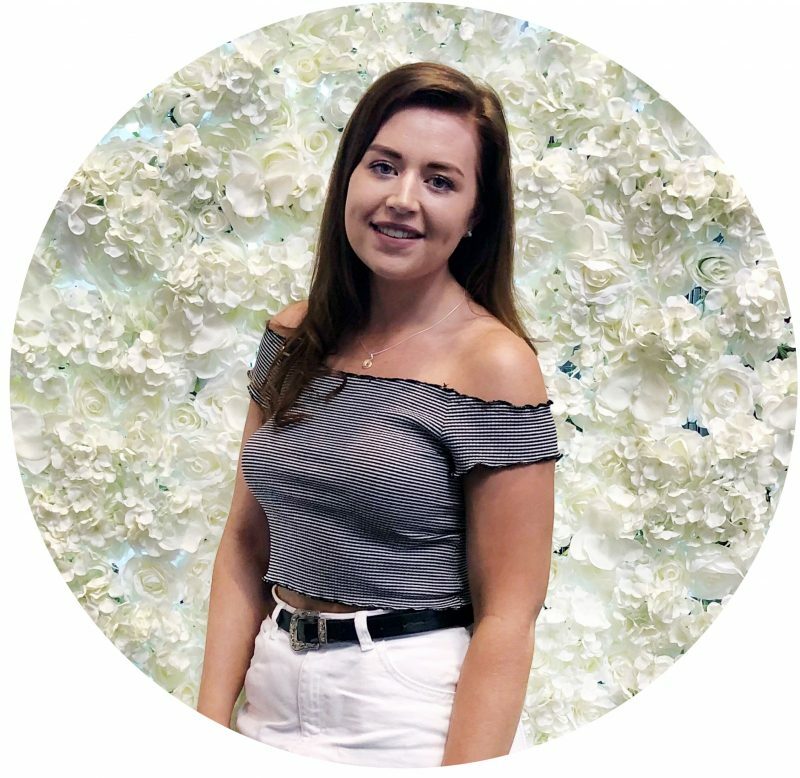 A personal favourite of a few of my friends boyfriend’s happens to be Daniel Wellington who I also personally love and have featured many a time on this little blog. Although all of Daniel Wellington’s watches are beautifully elegant, one watch that I think would make the perfect gift this Christmas is their Classic York Watch* (£159). With it’s croc effect leather strap and large watch face it’s makes the perfect addition to any outfit and exudes a touch of class. Lastly for this gift guide comes an easy one, a fragrance and i’m sure every man has their favourite fragrance. My stepdad personally loves Diesel Only The Brave (£29.99) which is a classic scent that is also quite distinctive, and is one that I recognise a lot men wearing. If you’re looking for a new fragrance to treat a loved one to, then go and give this a test as i’m sure they’d love it! 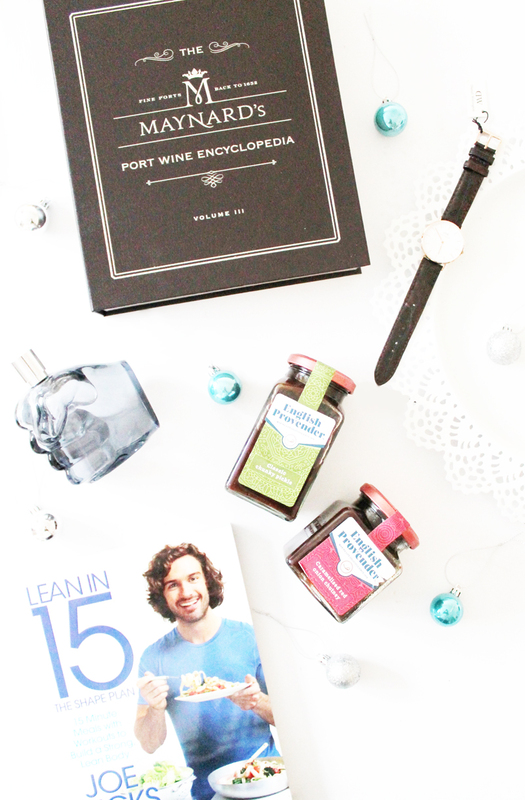 So that is my final instalment of my gift guide series for this year! I hope that these gift guides have given you some gift ideas for your loved ones or maybe just yourself, and I hope you’ve enjoyed reading them. What gifts do go for when shopping for him?